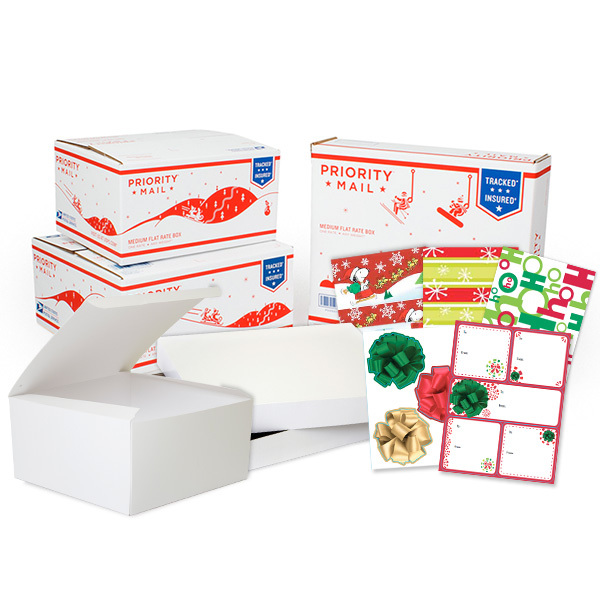 Follow these helpful tips for successful holiday mailing. Here, from the U.S. 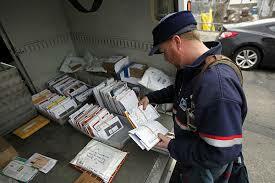 Postal Service, are suggested tips for preparing and mailing cards, letters and packages this holiday season. 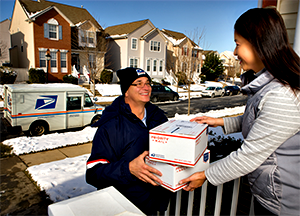 Customers who receive door delivery are welcome to give their holiday and other mail they are sending to their letter carrier, rather than placing it in a collection box or making a special trip to the post office. Customers who receive curbside delivery may leave their mail in their receptacle for pickup. Include all address elements (apartment numbers, suite numbers, directional information for streets, etc.). 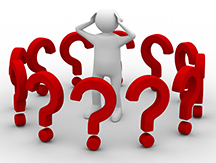 Include both “to” and “from” information on packages – and only on one side; no extra writing. Never guess a ZIP Code — NO ZIP is better than WRONG ZIP! Check USPS.com for a convenient ZIP code look up tool. Select a box that is strong enough to protect the contents. Leave space for cushioning inside the carton. Package contents with shredded or rolled newspaper, bubble wrap, or Styrofoam peanuts. Plain air-popped popcorn is also good for cushioning; it’s inexpensive and environmentally friendly. Pack tightly to avoid shifting. Always use tape that is designed for shipping, such as pressure-sensitive tape, nylon-reinforced tape, paper tape, or glass-reinforced pressure-sensitive tape. Do not use wrapping paper, string, masking tape, or cellophane tape. Put the delivery and return addresses on only one side of the package. 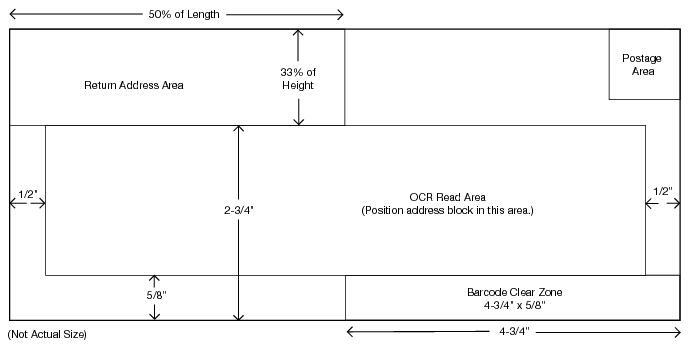 Recommendation: Place an index card inside the package that contains the sender’s address and the recipient’s address along with a list of the contents. This will help us re-pack boxes that were improperly wrapped and came apart during transporting and processing and help ensure that the package is either sent to its destination or back to the sender. 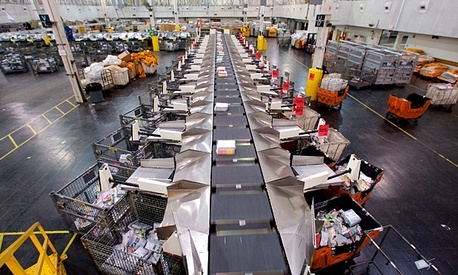 Take packages that weigh at least 1 pound into the post office for mailing. Do not put boxes into your neighborhood mailbox or expect for your mail carrier to pick them up for you. 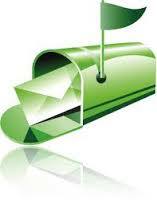 Obtain Express Mail and Priority Mail boxes, envelopes, and tubes for free from your post office. Stuff glass and fragile hollow items, like vases, with newspaper or packing material to avoid damage due to shock. When mailing framed photographs, take the glass out of the frame and wrap it separately. Remove batteries from toys. Wrap and place them next to the toys in the mailing box. Access the Postal Service’s web site, usps.com, for postage calculations, the latest addressing information, and unique gifts. Avoid waiting in line for your Holiday stamps by using Stamps by Phone (1-800-STAMP24), Stamps by Mail, or stamps from postal self-service vending machines, neighborhood retail outlets and ATMs. You are currently browsing the archives for the Mail category.